Elizabeth Haynes’ second novel is a taut and gripping murder mystery introducing a compelling new heroine, Genevieve—office worker by day and pole dancer by night— who finds herself implicated in a mob underworld of murder, corruption and betrayal. Genevieve has finally escaped the stressful demands of her sales job and achieved her dream: to leave London behind and start a new life aboard a houseboat in Kent. But on the night of her boat-warming party the dream is shattered when a body washes up beside the boat, and Genevieve recognises the victim. As the sanctuary of the boatyard is threatened, and Genevieve’s life seems increasingly at risk, the story of how she came to be so out of her depth is unfolded, and Genevieve finds out the real cost of mixing business with pleasure. 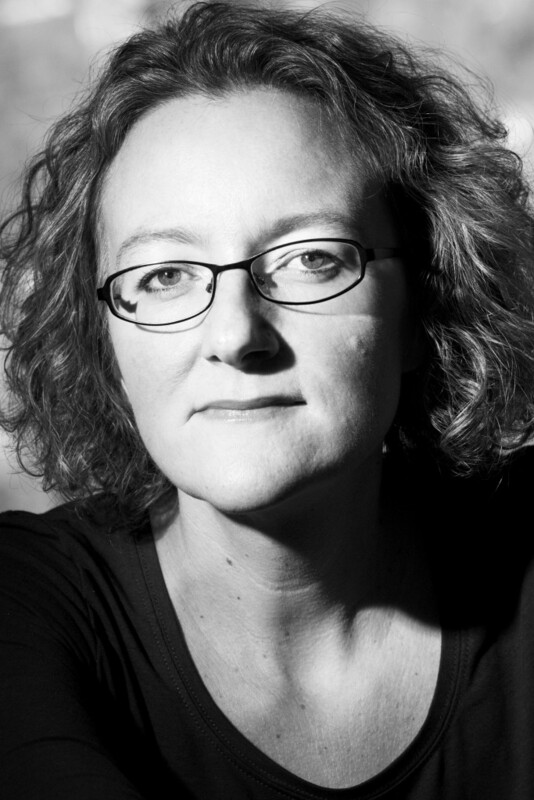 Elizabeth Haynes is also the author of Human Remains (Myriad, 2013), Never Alone (Myriad, 2016) and The Murder of Harriet Monckton (Myriad, 2018). 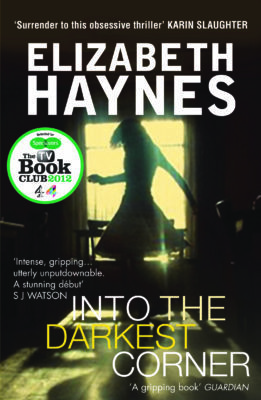 Into the Darkest Corner was my personal favourite book of 2011... how would the author follow on from her debut, would I enjoy it, would I find it compelling too? The answer to both is a definite yes... gripping. 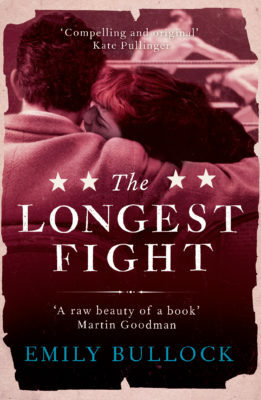 Fabulous reading - a real page turner and virtually unputdownable. Gripping murder mystery... Haynes is skilled at moving seamlessly from the present into the past, building up curiosity and suspense. Dangerous stuff, mixing business with pleasure. Verdict: a thriller star on the rise. 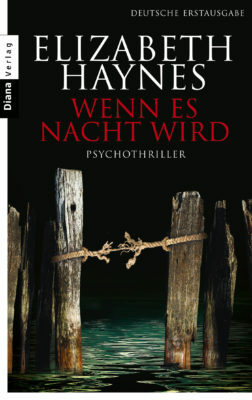 Delivers everything I crave from a murder mystery; suspense, emotion, an element of humour, surprise, and, just when I thought I had the answers, Haynes adds another twist. Packed with unexpected twists and turns... 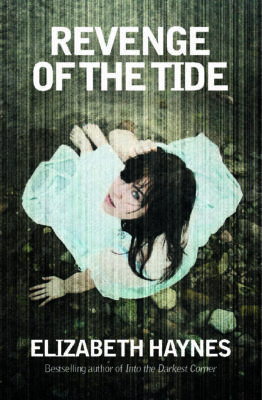 Revenge of the Tide surges towards its thrilling conclusion. What does compel our attention is the portrait of an alternative community afloat on barges, as well as the unfolding drama of Genevieve's recent past on the edge of a criminal world. It is every bit as engaging [as Into The Darkest Corner]... I thoroughly enjoyed this excellent read. Plenty for reading groups to discuss. 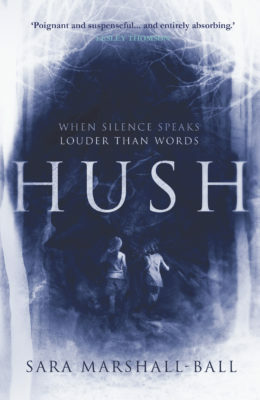 Full of suspense and intrigue and keeps the reader hanging on its every word, as well as being very well written... Very highly recommended. Everything you could possibly want from a thriller... Do you want to add tension and intrigue to your everyday life? Read this novel. Now. Into the Darkest Corner was my personal favourite book of 2011, an absolutely cracking read that I have happily recommended to many fellow readers and will continue to do so. Therefore, to say that I was excited in my anticipation of the author's next book would be an understatement. I was also a bit nervous; how would the author follow on from her debut, would I enjoy it, would I find it compelling too? The answer to both is a definite yes. I found the storyline gripping and I finished the book in a couple of sittings... I really enjoyed Revenge of the Tide. Roll on novel number three, please! Exciting writing - this author certainly has the knack of grabbing your attention and immersing you in the storyline...The book made fabulous reading - a real page turner and virtually unputdownable. Her first book was a runaway success so Haynes' second had a lot to live up to. 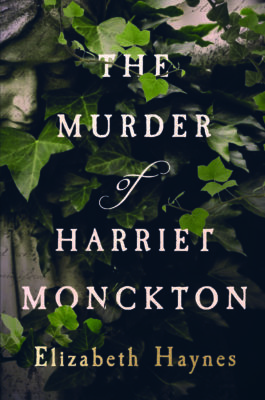 I'm happy to say that from the first page I was engrossed in this gripping murder mystery; so much so that I finished it in just three sittings! Haynes is skilled at moving seamlessly from the present into the past, building up curiosity and suspense at just what Genevieve became involved in. And, unlike many other thrillers, there's no obvious answer.... 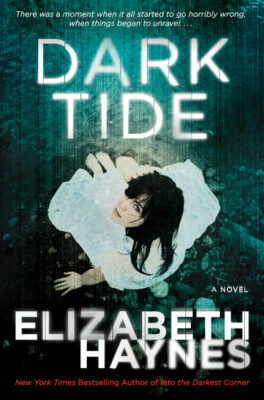 It seems Elizabeth has truly found her calling as a writer and I look forward to her third novel. 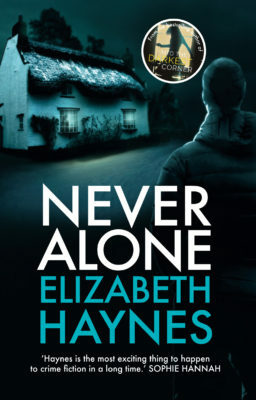 Haynes plants tantalising snippets of what's to come, keeping the reader gripped to the book... 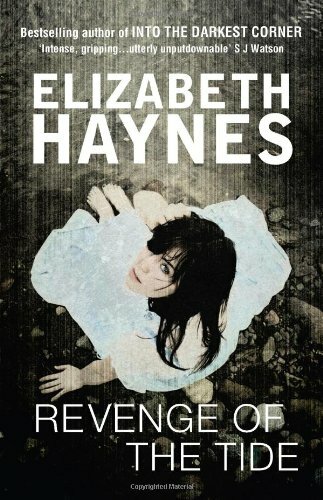 Revenge of the Tide delivers everything I crave from a murder mystery; suspense, emotion, an element of humour, surprise, and, just when I thought I had the answers, Haynes adds another twist. A thoroughly gripping read...This is another great book from a promising author who is fast becoming one of my favourites. 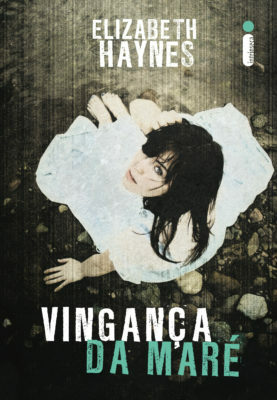 Packed with unexpected twists and turns the plot moves seamlessly from the past to the present to reveal how Genevieve got sucked in to a murky underworld of dodgy deals and violence. As Revenge of the Tide surges towards its thrilling conclusion it will give your brain a workout that's as thorough as one of Viva’s pole dancing routines! What does compel our attention is the portrait of an alternative community afloat on barges, as well as the unfolding drama of Genevieve's recent past on the edge of a criminal world. There's much more to pole-dancing than meets the eye. Really. I really enjoyed Into the Darkest Corner and was looking forward to this second book. It is every bit as engaging. The style is easy to read with flashbacks leading into the present. The plot is excellent and I thoroughly enjoyed this excellent read. Plenty for reading groups to discuss. 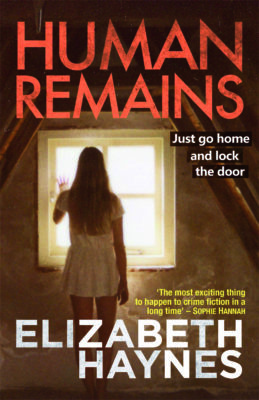 This, the second novel by Elizabeth Haynes, is as excellent as her first one... It is full of suspense and intrigue and keeps the reader hanging on its every word, as well as being very well written... Very highly recommended.